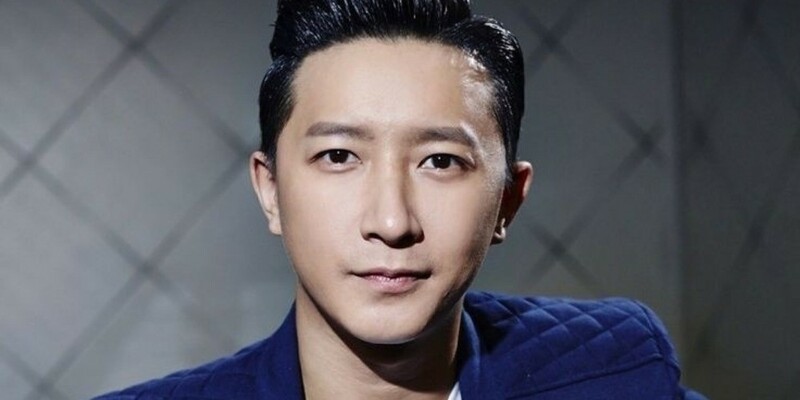 Hangeng opened up about the struggles he faced under SM Entertainment. The former Super Junior�member looked back at his time in Korea, and said, "Handsome, a good dancer, fresh, and had a lot of fans. An idol. That's what I was." However,�despite the great success of Super Junior, Hangeng revealed he couldn't stand the restrictions. He explained, "The agency controls your�image and wouldn't let you do the things you want. An idol must put the agency and the group ahead of yourself." He said,"I wanted to act." With a disapproving�tone, he continued, "Dancing and jumping even at the age of 30...�I had thoughts of my own." The MC of the talk show asked, "Do you not care for the fans?" Hangeng replied, "I do need the fans but I didn't have much to offer to them."